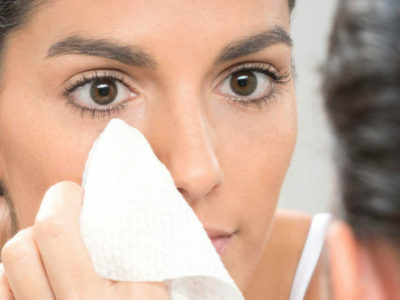 Affordable and effective skincare products may seem like an opposite things, but there are actually a ton of incredible products available at your local drugstore. Did you know that many European and quality brands are exclusive to CVS? 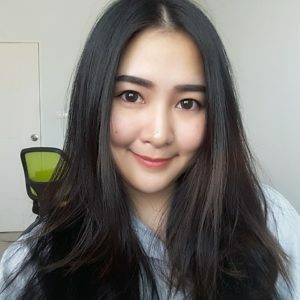 The affordable and effective skincare options are almost endless, making the popular store one of our go-to places to shop for beauty products. 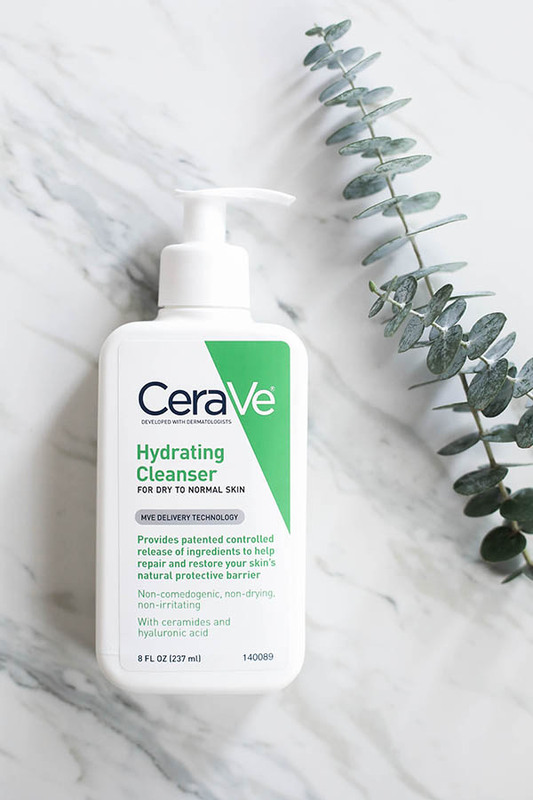 If you haven’t heard of CeraVe, it’s about time you give it a try. CeraVe is known for its unique formula that contains ceramides. The hydrating cleanser removes dirt and oil, while helping to strengthen the skin barrier and retain hydration. We highly recommend this product for this winter! 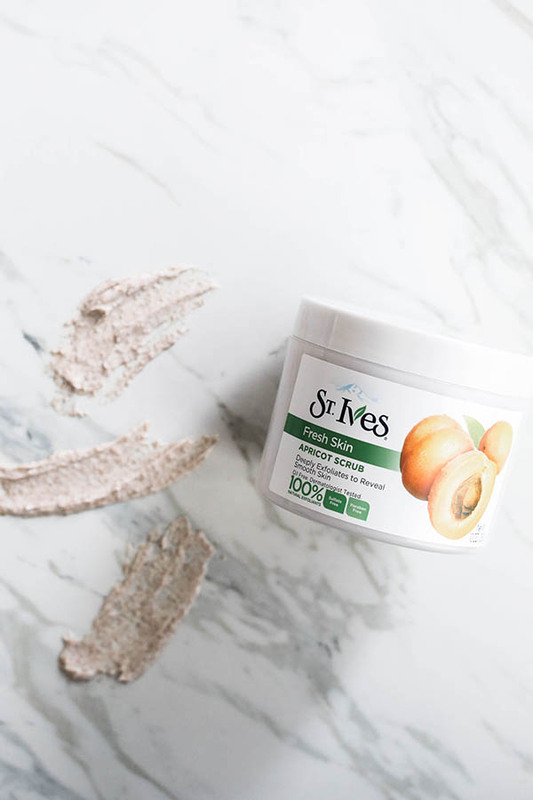 A staple all year round, St. Ives Fresh Skin Apricot Scrub is great for resurfacing both your face and body. Your skin will feel incredibly soft after using this product. Moreover, it smells is really amazing! 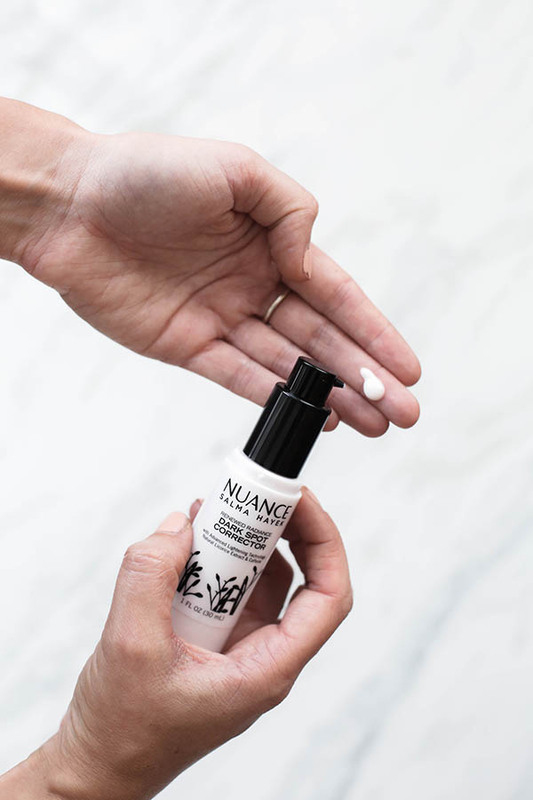 Exclusive to CVS Pharmacy, Nuance Salma Hayek uses exotic botanicals to treat skin. It’s great for everything from age spots to acne scars. It uses a powerful combination of advanced lightening technology, natural licorice extract, and caffeine. Lumene is one of the best brand from Finland known for combining natural ingredients with scientific expertise. 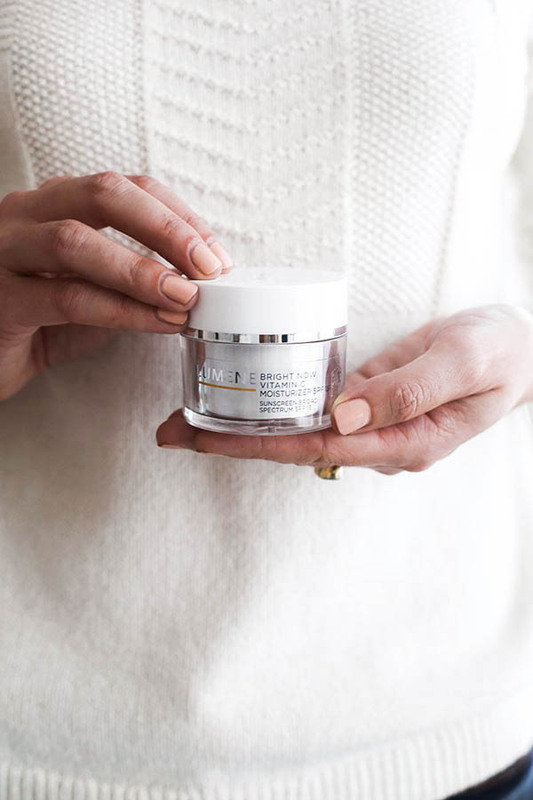 This unique moisturizer uses powerful antioxidants and encapsulated vitamin C to help brighten and hydrate skin. The texture is creamy and not too heavy and absorbs into skin perfectly. 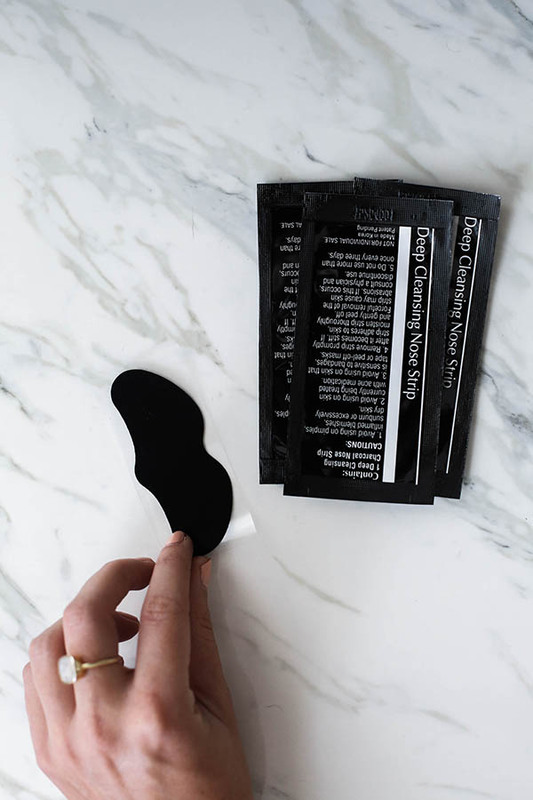 If you’re looking to remove stubborn blackheads and instantly unclog pores, these Beauty 360 Deep Cleansing Charcoal Pore Strips will be your new best friend. They’re easy to use, they stay put, and removing them is a breeze. And the result is very amazing! You can find these products at drugstore nearby you. Of course, they’re already in drugstore that mean these products has been guaranteed by a doctor. Your skin need much more nourishment for this winter, don’t forget to use these products as your skin care.